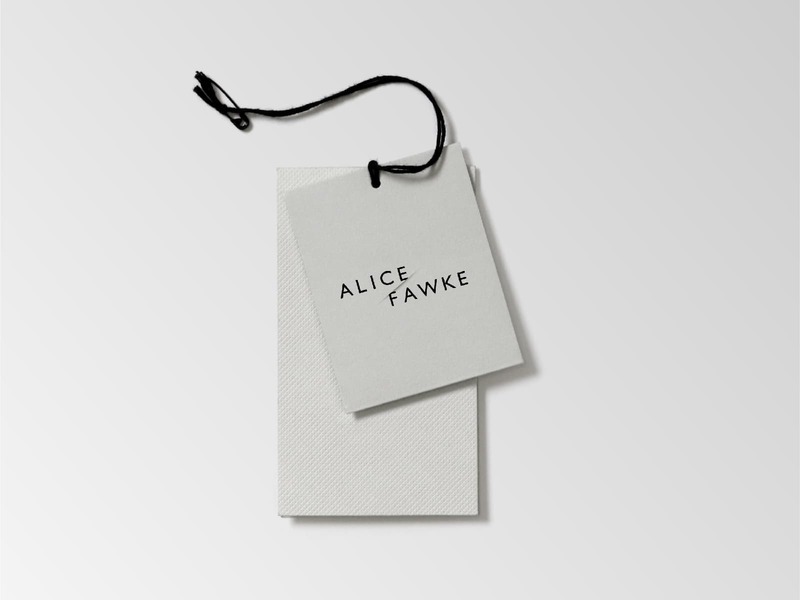 Brand design, packaging, website and marketing for Alice Fawke — a new clothing collection tailored for women with DD+ busts that are versatile pieces that a woman can wear anywhere and feel empowered, chic and comfortable. The website is a full e-commerce solution that keeps the considered and high-quality approach to the brand design throughout. 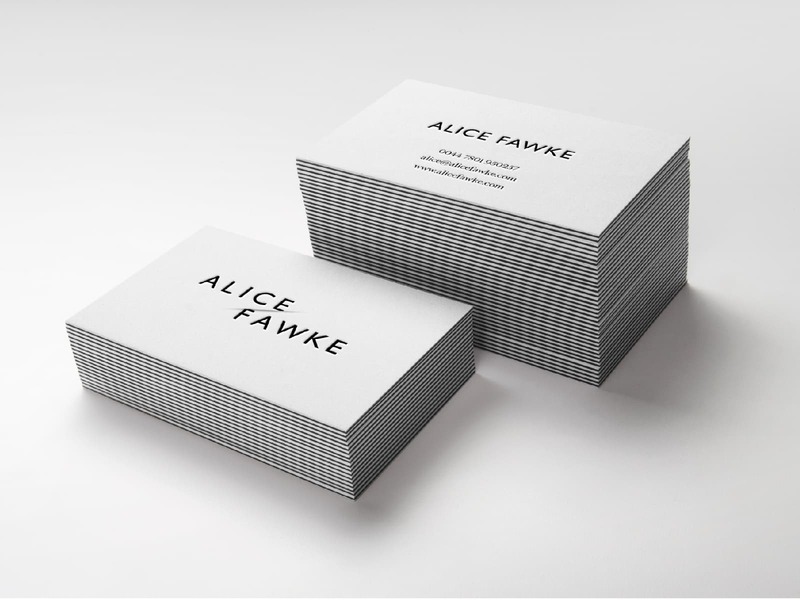 The UI is complemented with subtle animations in key places to allude to the luxury tailoring of the collection without obstructing the products which are presented in beautiful, full-height photography.